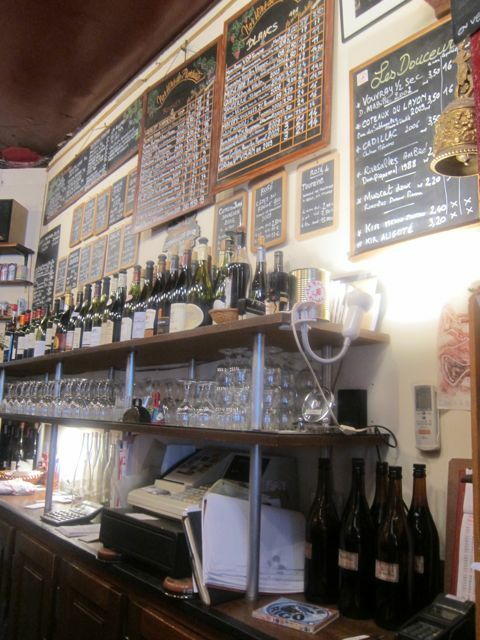 Wine Bars are a great way to find your hidden niche and blend with locals in Paris. They are also great venues where the food is enjoyable. 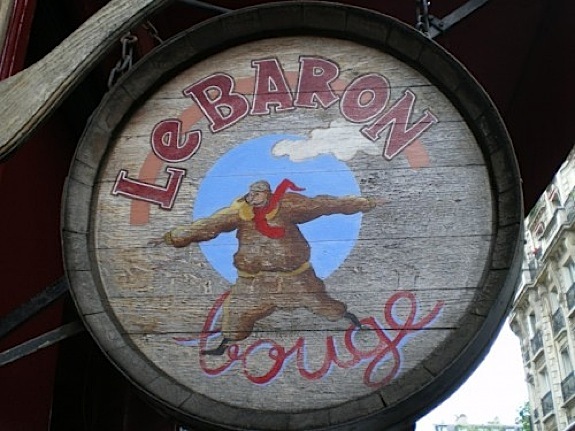 Le Baron Rouge has come to be one of the outstanding wine bars I have been to. Right off, the Aligre market nearby, you’ll spot a crowd of locals sipping wine outdoors, resting their glass on the hood of the cars and trying out fresh oysters and saucissons from the owner. The owner, hard at work. A very charming old man assisted by one other wine connoisseur in this mid-size joint. 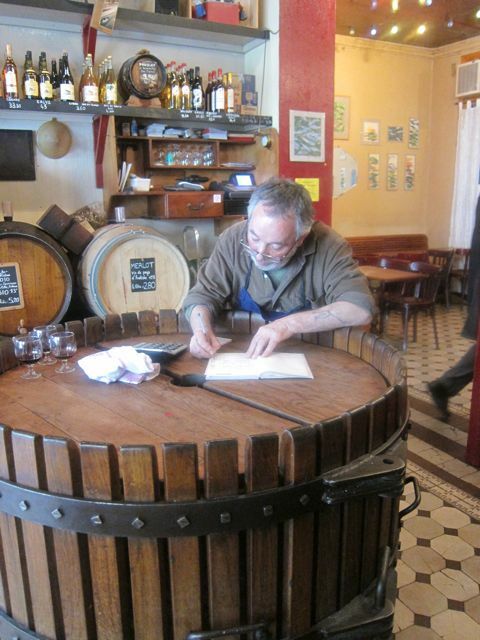 Don’t feel threatened by the locals as if you’ve found their hiding spot; they’re very happy to help you with the wine selection if the owner is too busy. 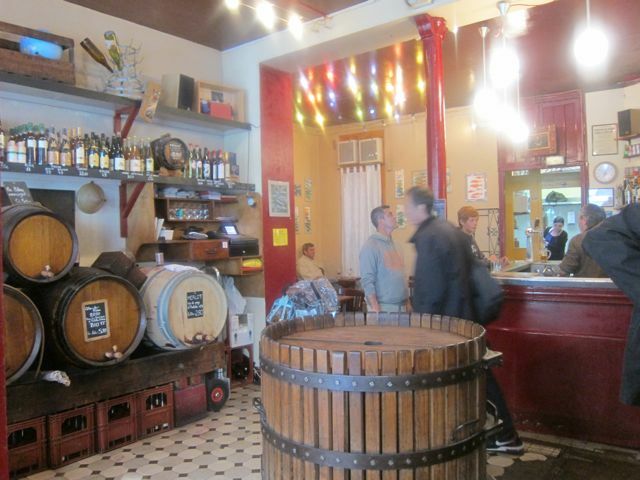 At this wine bar, you can bring your own glass bottle and buy wine which has been stocked an kept in large wooden barrels near the front door. 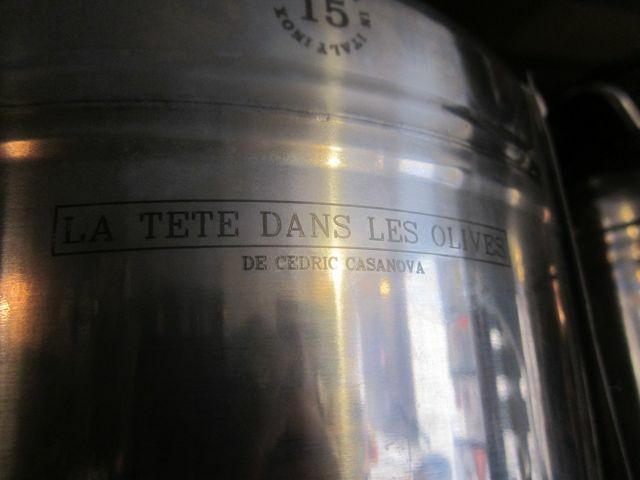 You could just have a glass – reasonably priced at minimum 2.50 euros. 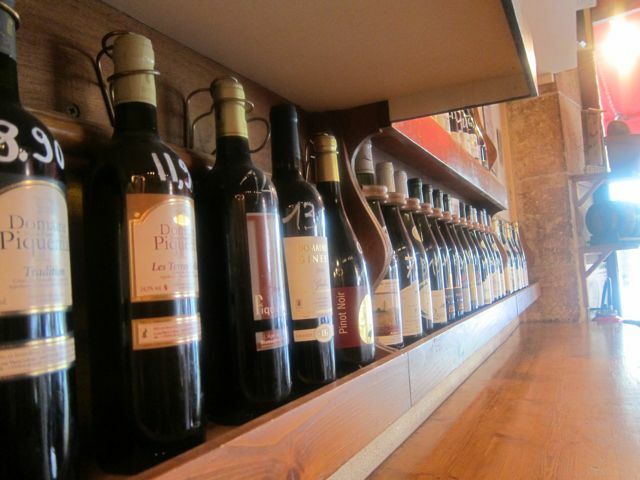 Or you can go crazy and pick one bottle out of a variety that I haven’t seen in any wine bar at a very affordable price. 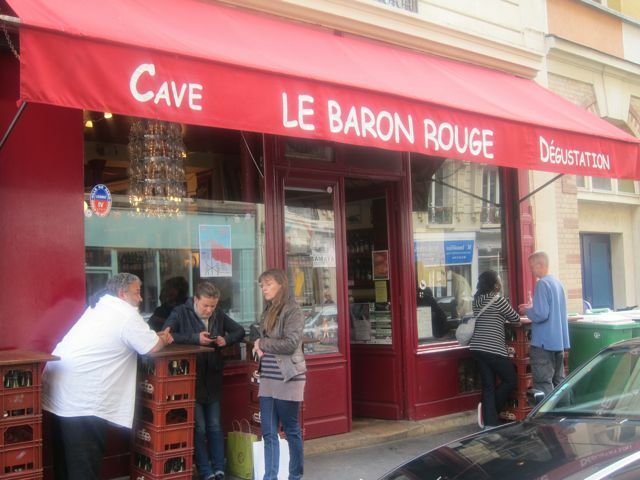 Red, white or rose, any region of France, light-bodied or heavy, fresh or room temperature…whatever you’re in the mood for; they will have it. They’re not open until late in the evenings, but remains to be a place where you can relax and have a glass (or two…or three, heck a bottle) with friends and chow down on fresh oysters.